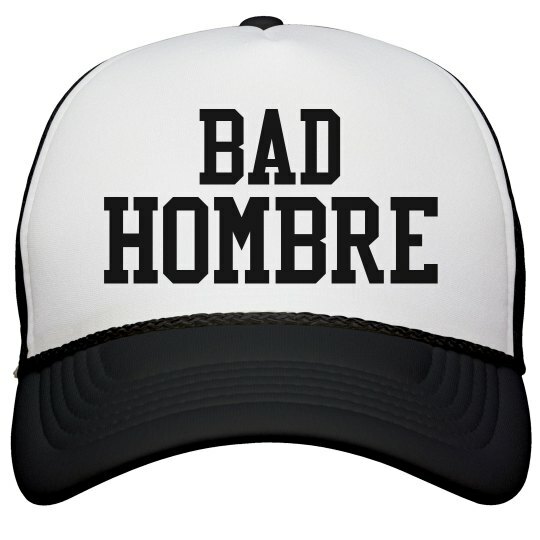 Hola, you bad hombre. Personally, I like you a lot. Unfortunately, Trump says all of the bad hombres need to get out of here. 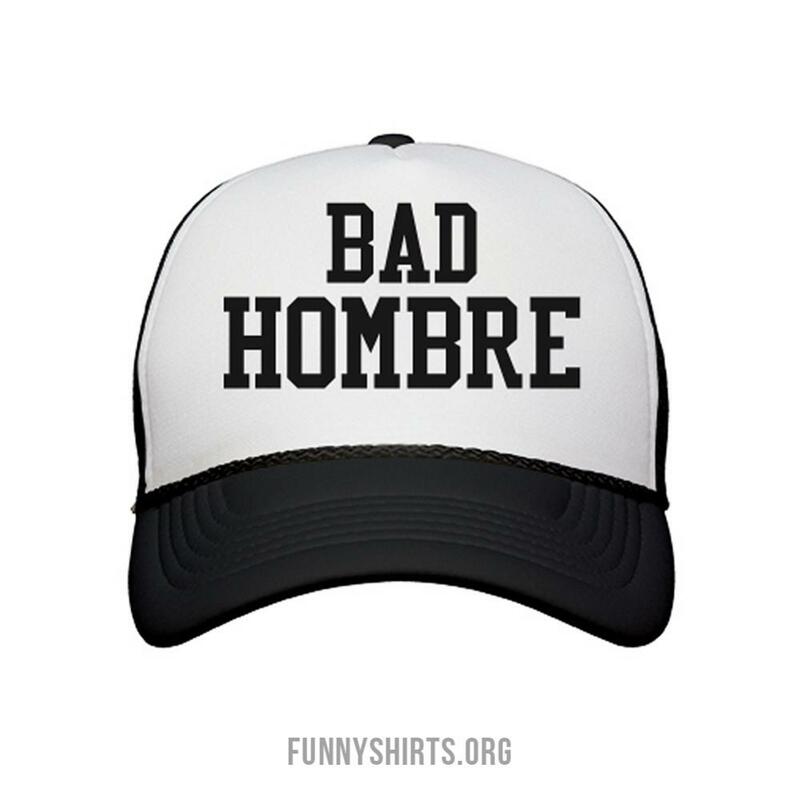 Rock this funny trucker hat to show your disdain for the Donald.